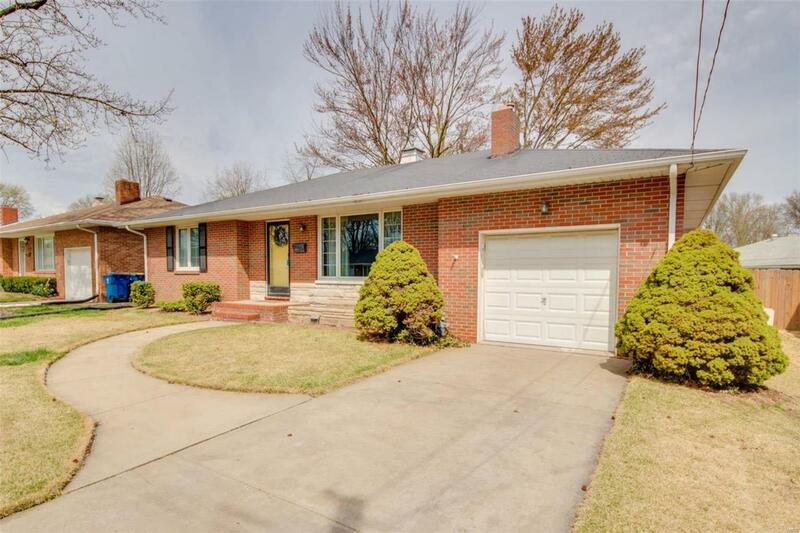 ATTENTION BUYERS - CONTINGENT WITH KICK OUT - PLEASE CONTINUE TO SHOW!Absolutely adorable 3 bedroom brick ranch home. 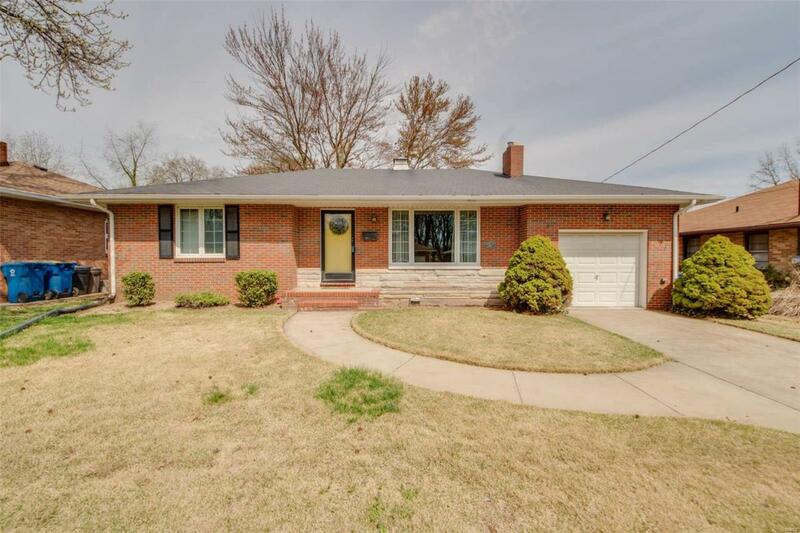 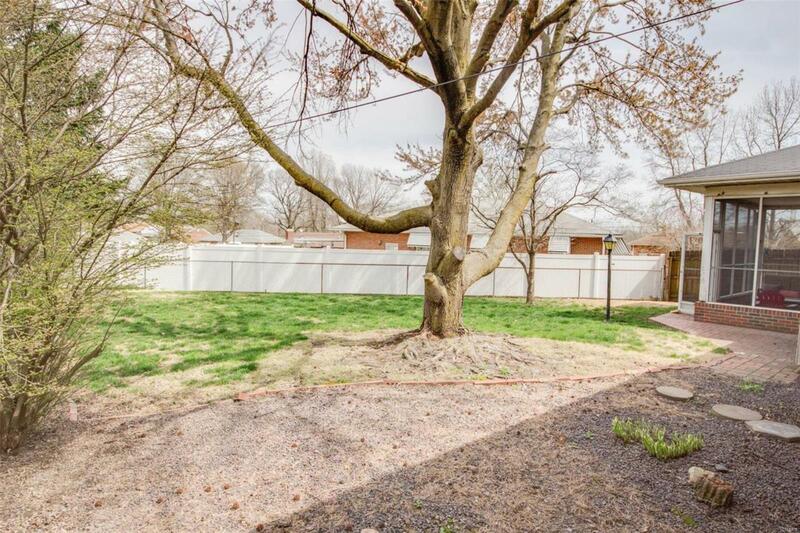 This home features hardwood floors, wood burning fireplace, newer windows, spacious bedrooms, newer water heater, new gutters with gutter guards, and an adorable screened in porch off the back. 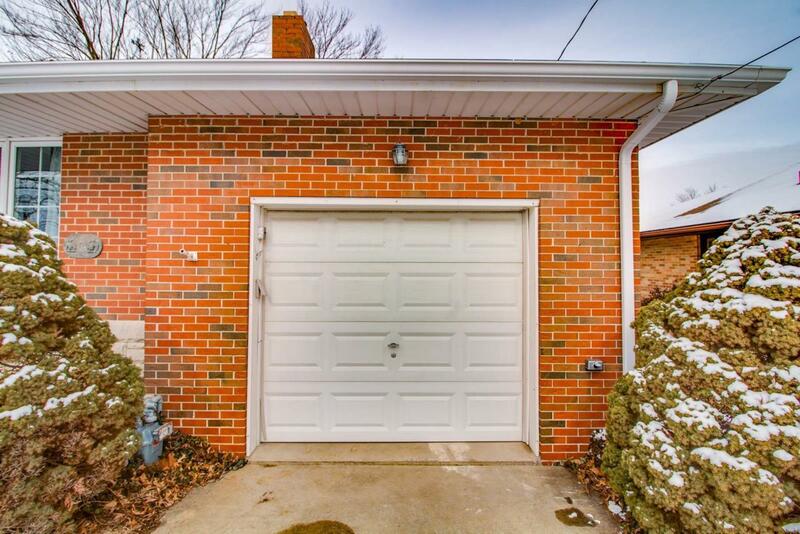 1 car attached garage with built in shelving and new garage door.